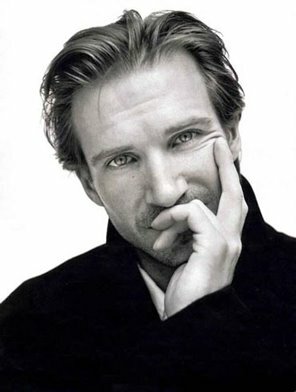 Ralph Fiennes. . Wallpaper and background images in the Actors club tagged: actor ralph fiennes voldemort harry potter the english patient. This Actors photo contains پورٹریٹ, آرچر, closeup, تصویر, and ہیڈشوٹ. Chace Crawford: Shirtless in Cabo! Marc Jacobs: Shirtless in St. Barts on New Year's Day! Eddie Cibrian: Shirtless 'Charisma' Images! Chris O'Donnell: Colorado Vacation with Family! Kit Harington: Shirtless for 'Men's Journal'!